I ordered Bond No. 9 Nuits de Noho and love it! I get compliments all the time when I wear it. The scent lasts all day. Very happy with my purchase. 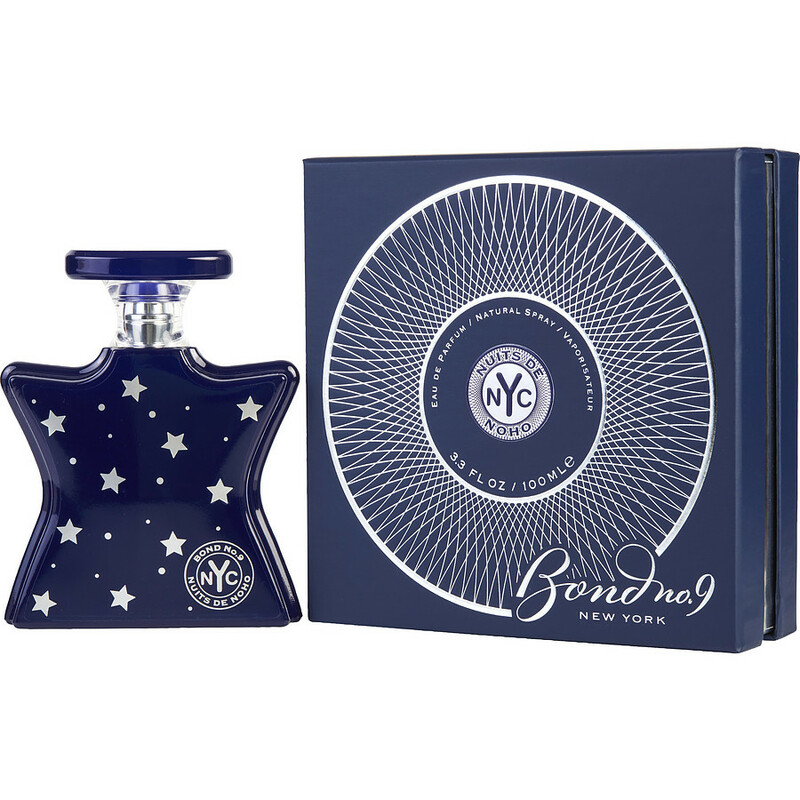 Bond No.9 Nuits De Noho is my favorite perfume. Even if I’m not going out a quick spray and I’m in heaven! Going to try the Patchouli someday. Nice fragrance for my chemistry. I wear it eveyday and get lots of compliments. I love it! !